KnitMesh Technologies shielding gaskets with fluid mesh seals are frequently used to seal enclosure lids and doors, removable cover plates and interface gaskets for vent panels and windows. 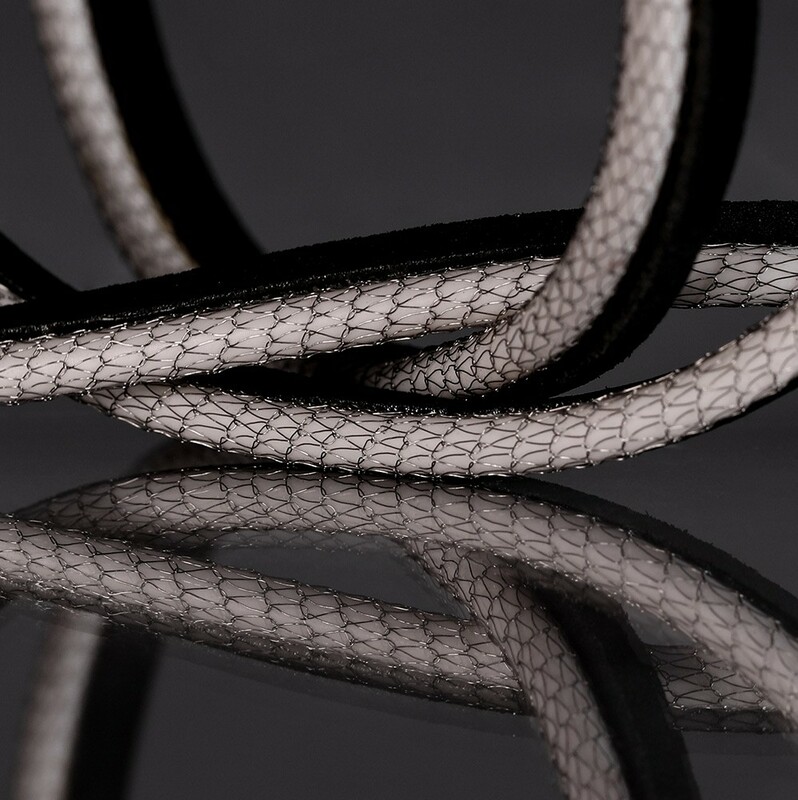 KnitMesh Technologies gaskets with fluid DPF seals are designed to provide high levels of EMI shielding combined with a highly effective fluid and dust seal. They are constructed from either a knitted all-metal wire mesh resilient gasket or a knitted wire elastomer-covered gasket attached to an elastomeric section to provide the fluid and dust seal. Gaskets are available in two styles (please visit Data Centre). The shielding gasket portion is produced using Monel, Tin Plated Copper Clad Steel (SN-Fe-CU), Tinned Copper, Stainless Steel, Silver-Clad Copper, Aluminium or Copper. Shielding gaskets, manufactured using Nickel-Plated Copper, Phosphor Bronze, Brass and Nickel, are available to special order. The standard material for the fluid seal is Neoprene which can be adhesive-backed for ease of installation. Alternatively, silicone sponge is also available. Gasket compression should be limited to between 25% and 35% of gasket nominal height and compression stops can be fitted if required. When installing the gasket, the neoprene or silicone seal should be facing the weather edge of the box or enclosure.